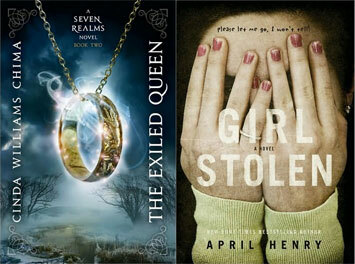 I’m spotlighting some YA/ Children books that comes out this week that I think will be a great read!! So go out to your local bookstore and pick up a copy! !